Phenomenal Rare Opportunity To Build Your Dream Home In The Most Prestigious & Coveted Roseland Neighborhood! This Tree Lined Street Is Just Steps From The Lakeshore & Waterfront Park. 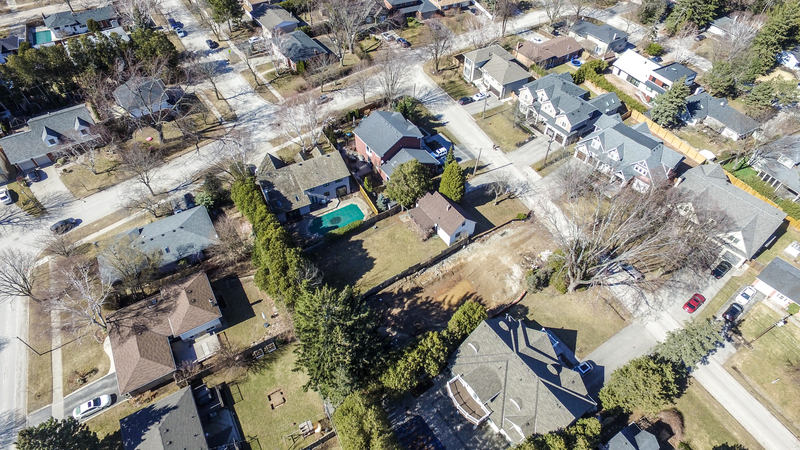 Surrounded By Multi Million Dollar Homes This Is One Of The Last Remaining Lots On This Desirable Street. A Short Stroll To Downtown & In The Most Desirable School District! Bring Your Own Builder & Your Own Design, The Potential Is Unlimited. Want to learn more about 258 Lakeside Ave (Lakeshore)? I would like to learn more about 258 Lakeside Ave (Lakeshore).